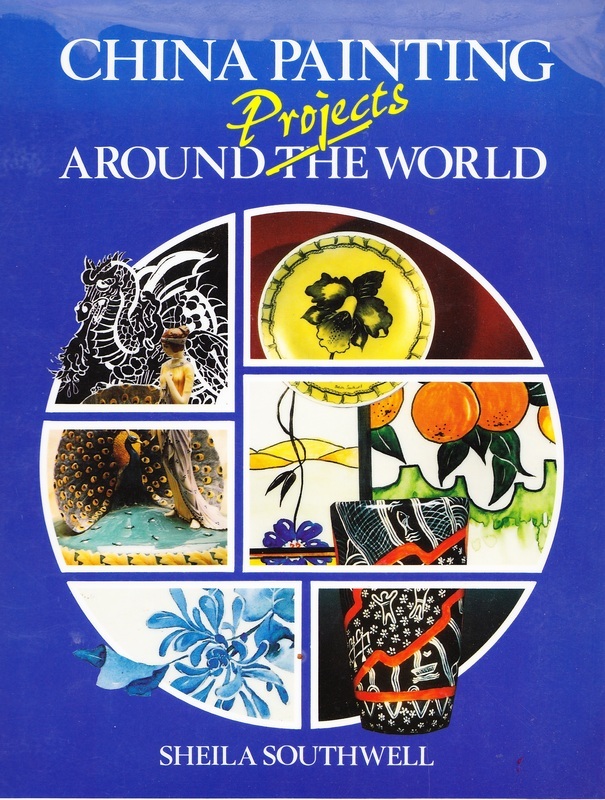 Whilst in Australia in 1969, my youngest son started schooI, I looked for an art course and decided on the art of decorating china and porcelain. I studied for 5 years before returning to the UK in 1975. I am familiar with all techniques of this fine art including gilding, lustrework, raised enamel etc. Each piece is lovingly hand painted using centuries old skills and then kiln fired, sometimes up to 12 times for a prestige piece. No two pieces are the same and each is signed and dated making them antiques of the future. I have written 4 best selling books on china painting and have work featured in The Encyclopedia of British Porcelain published by the Antiques Collectors Club. 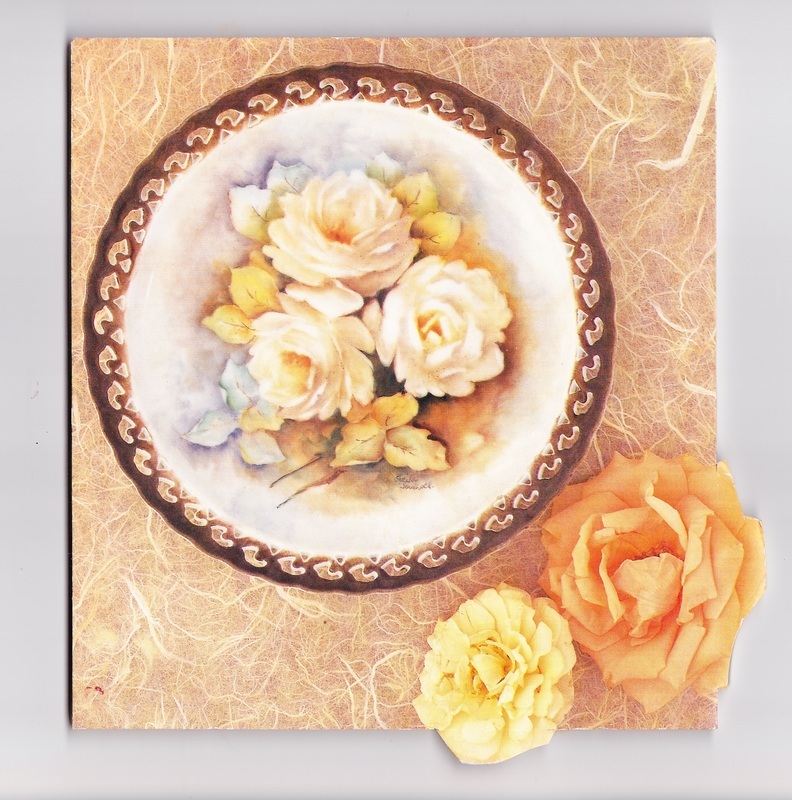 I have had numerous articles published in various porcelain journals and for many years was on the National Committee of the British China and porcelain Artists Association where I contributed to the design and implementation of the BCPAA Diploma. Below are copies of my book covers showing examples of my work. The piece below is, of course, King Tutankhamun. Gold, 24 carat was used in the decoration.